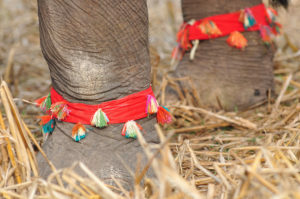 Elephants have a strong link to Lao culture and traditions. They used to be loyal companions for the rich families but also respected wild creatures. 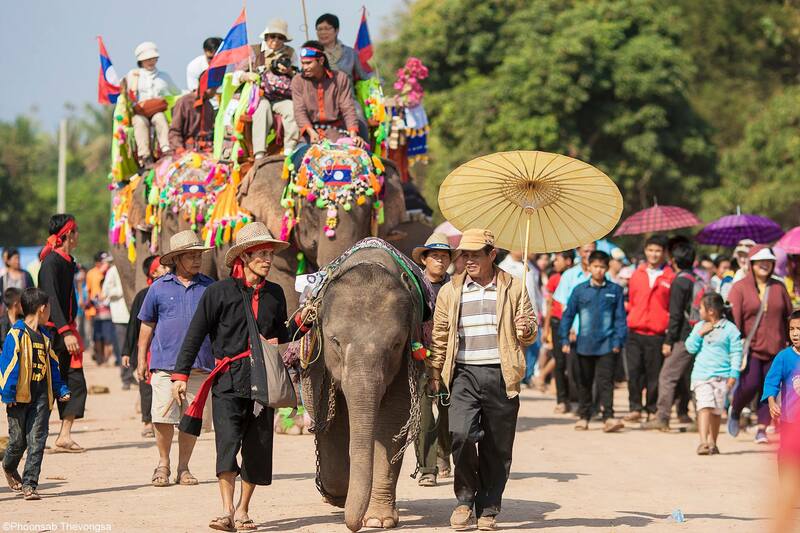 Laos has always been associated to elephants and is called “the land of a million elephants” in South East Asia. In temple walls, tattoos, houses and even traditional clothes, the elephant figure is a symbol of power and wisdom. Nowadays, elephants are endangered due to several factors. The first cause is the loss of their natural habitat. 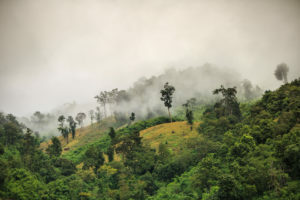 Deforestation is an ecological disaster and a bitter reality for the local population and wild animals, like elephants. Teak plantations and sale is a juicy business in Laos. Wood companies plante huge quantity of teak trees which alters a lot the natural balance of the forests. 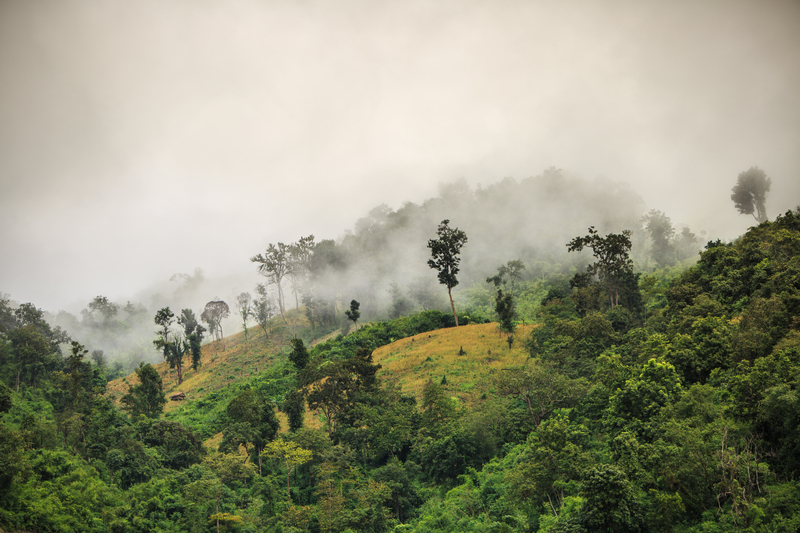 We see more and more food scarcity in Laos due to the mono-culture of Teak wood. The irony is here, some time, the teak plantations are far from the roads and domestic elephants work at caring the trees to the trucks. This work is exhausting and dangerous. When a part of elephants is working in the forests and carry trees, another part is exploited in another way. The second factor that affects elephants is tourism. Last decades, plenty of elephant camps popped up all around Asia including Laos. Camps welcome thousands of amazed tourists per year. They usually propose elephant riding and some even organize elephant shows where we can see elephant playing football or so. Living conditions are hard for the animals in this type of camp. Education is made by force, food is too rare (because it costs a lot) and effort is maximum. Only 400 wild elephants and 450 domesticated elephants are living in Laos today. Since few years, authorities and individuals feel concerned about elephant future. Some initiatives try to preserve and communicate about elephant conservation. Protect nature, defend elephants right to live freely and their integrity is a priority to save the species.